The search found 42 results in 0.012 seconds. The Central University of Ecuador , is the oldest university and the second largest by number of students of the Republic of Ecuador . It is located in the north of the city of Quito , in the so-called university citadel, as well as its headquarters in the south of Quito, in the city of Santo Domingo de los Colorados , and in the Galapagos Islands. Affiliated since 2012 to the Ecuadorian Network of Universities for Research and Postgraduate Studies. Its origins go back to the Central University of Quito. 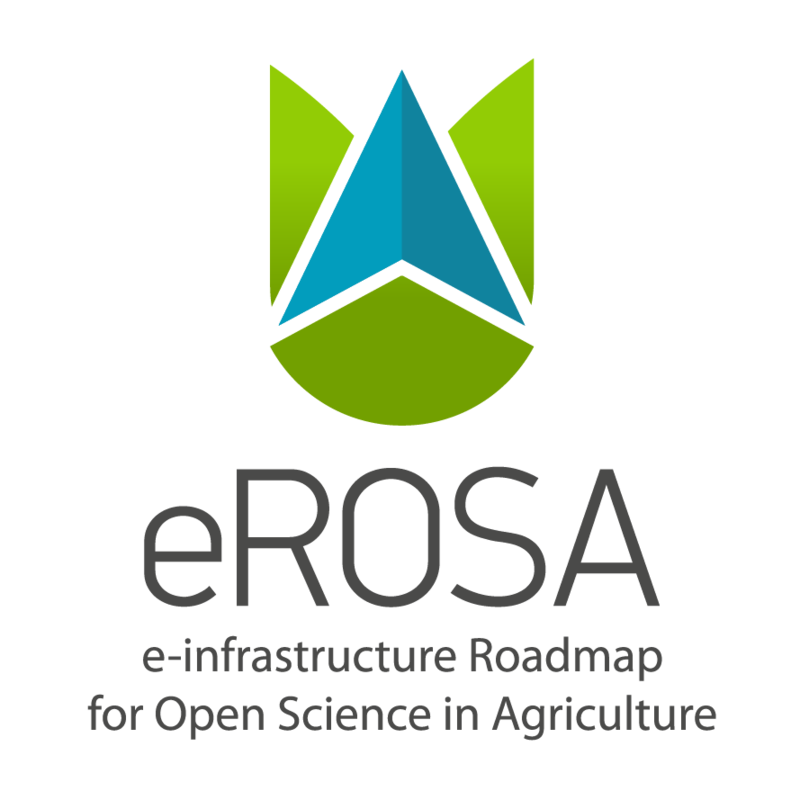 Which originated from the union of the Universities: Seminary of St. Louis and St.
CENIDA is the National Center for Agricultural Information and Documentation, whose objective is to contribute to the scientific-technical development of the agricultural sector of the country by identifying, selecting and collecting information on agricultural and related sciences for processing and dissemination. 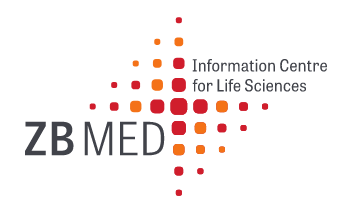 The German National Library of Medicine (ZB MED) – Information Centre for Life Sciences is a key component of German and European information infrastructure in the field of life sciences. It is also a driving force behind the creation of an interconnected digital knowledge base. Drawing on the extensive resources of its unique holdings, ZB MED offers key opportunities for researchers to acquire information and utilise research data in the life sciences arena. Agricultural information resource centre (AIRC) as a Division in the Ministry of Agriculture Livestock & Fisheries (MOALF) is dedicated to serve a wide range of audience in the agriculture sector with specialized agricultural information through innovation and modern technologies. The centre works on the principle of providing quality agricultural information and skill training to farmers and stakeholders in order to enhance farmers ability to increase agricultural output hence food security to our country’s basket. Based on the highly appreciated instructions of His Majesty, Sultan of the Country, may Allah protect him, directed to all governmental institutions to make haste in boosting their performance & facilitating their services by using digital technology in the course of elevating and promoting the Sultanate up to the modern, renewed horizons of knowledge. Belarus Agricultural Library (BelAL) is the national information centre for agriculture, food and forestry. The Library was created by the decree of the Council of Ministers of Belarus in 1960. Now the Library is a part of the National Academy of Sciences of Belarus. Mission of the Library is to provide free access to the agricultural international and national information resources. EBSCO has partnered with libraries for more than 70 years by providing quality research content, powerful search technologies and intuitive delivery platforms. We innovate through research and relationships, and we learn from customers and their users. Because our goals are those of our customers, we enable the greatest value in our services. We offer technologies that make workflows easier for all. We offer premium content through databases, e-books, journals and magazines, as well as a versatile discovery tool for searching across all library resources.